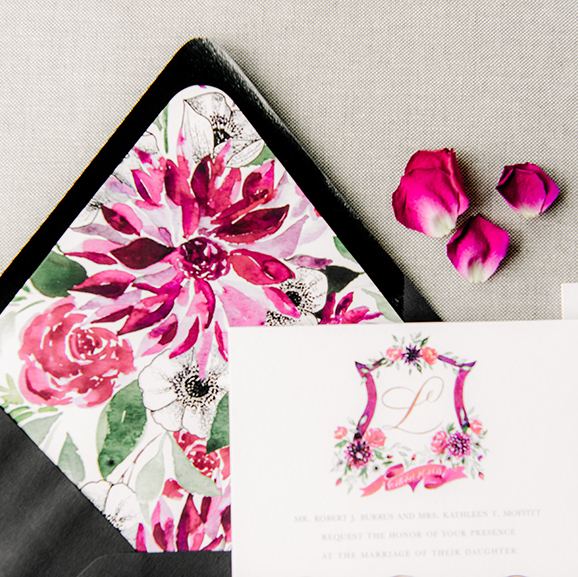 MarisaMade Wedding Invitations are custom made with you in mind. 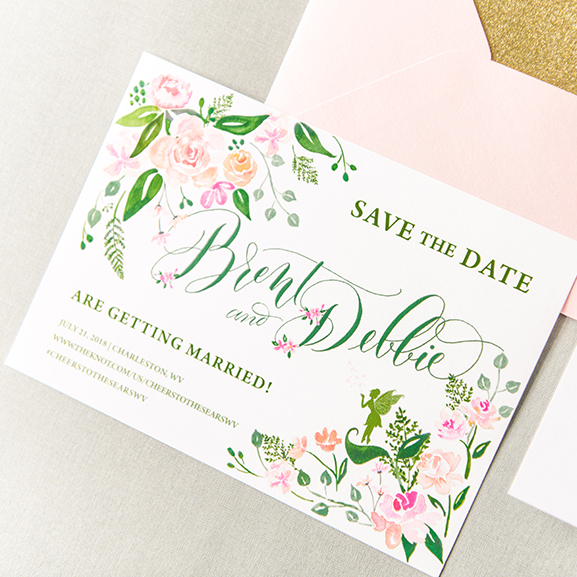 your invitations should celebrate you and your significant other with every brush stroke! I work with you to sketch, design, and paint illustrations that are meaningful, and tell your story. All artwork is created in studio by me, for you - 100% original and unique. 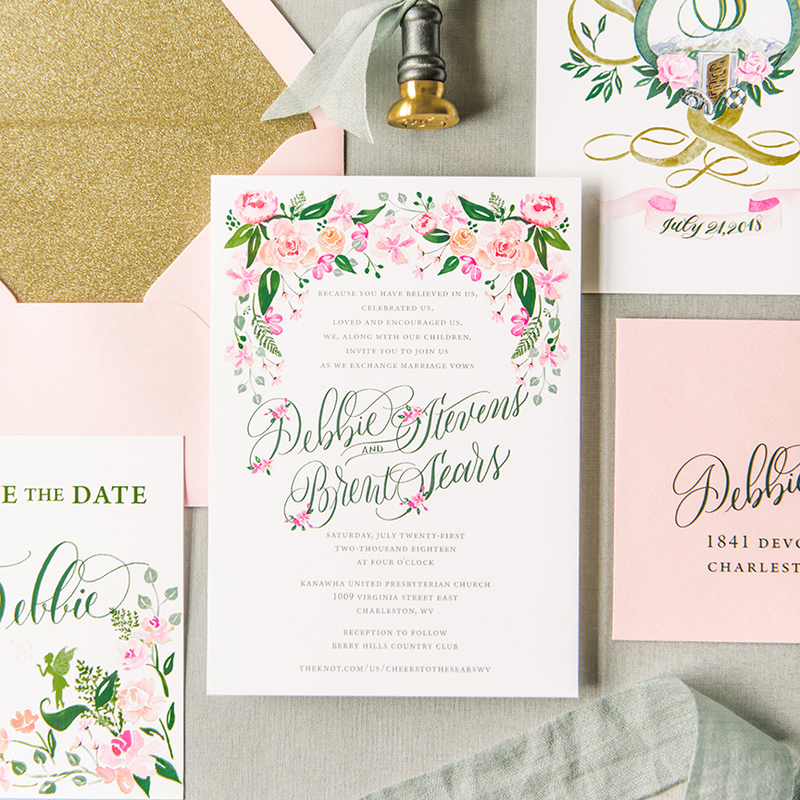 Submit your inquiry regarding wedding invitations via this form. 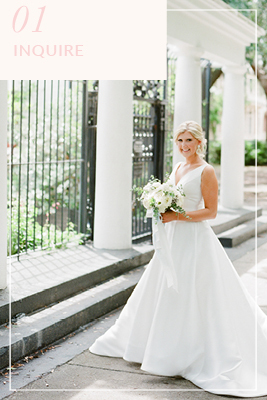 Include the items you envision for your wedding and your price range. 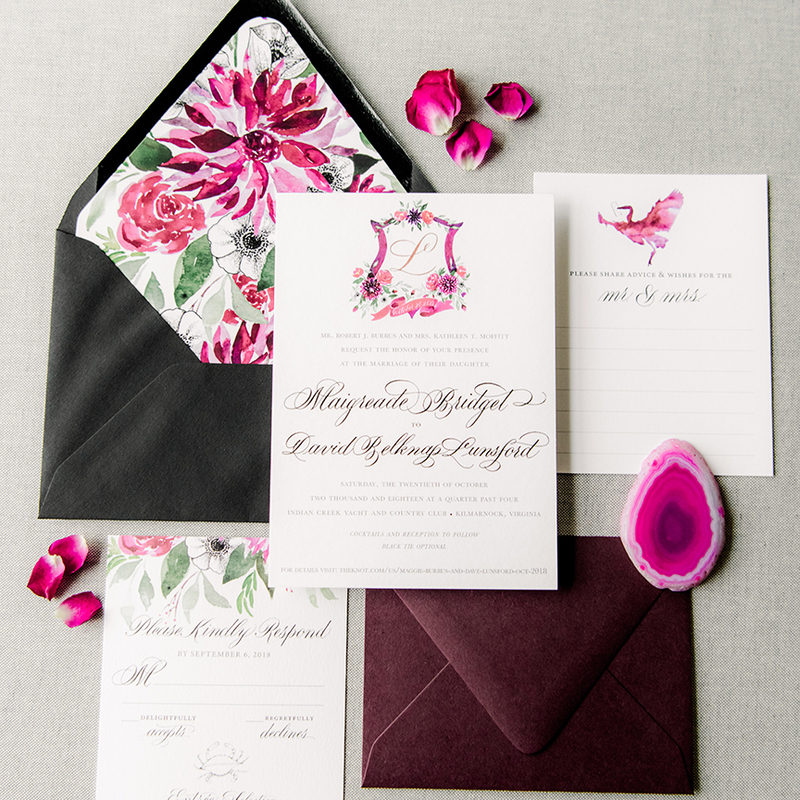 No need to have any concrete visual ideas for your stationery. That’s my job! 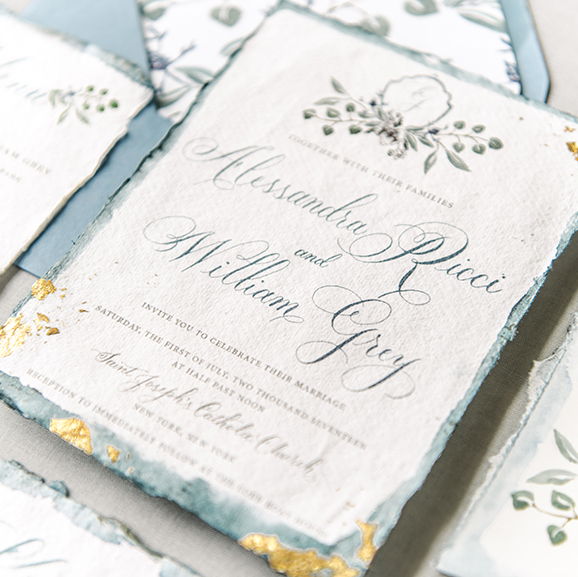 If it sounds like we are a match made in the stars, I will set up a consultation for you so we can start dreaming up ideas for your wedding invitations! 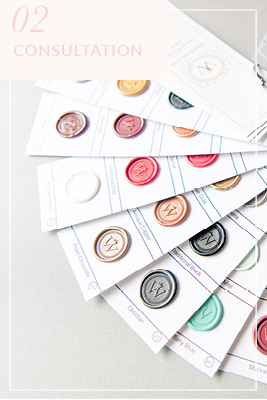 Once you have decided to move forward with MarisaMade, I will meet with you in person or via phone to discuss design, colors, theme and all your stationery goals! This is where I put ideas to paper! 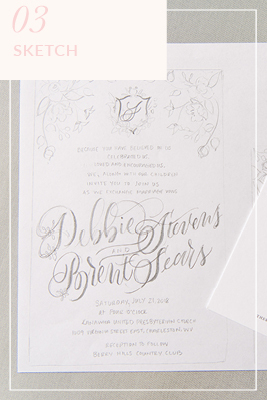 I will work up a detailed sketch of your full invitation suite with spot calligraphy. During the sketching process you can make changes to the overall design until we have it right. Once you approve the sketch, the painting process begins! 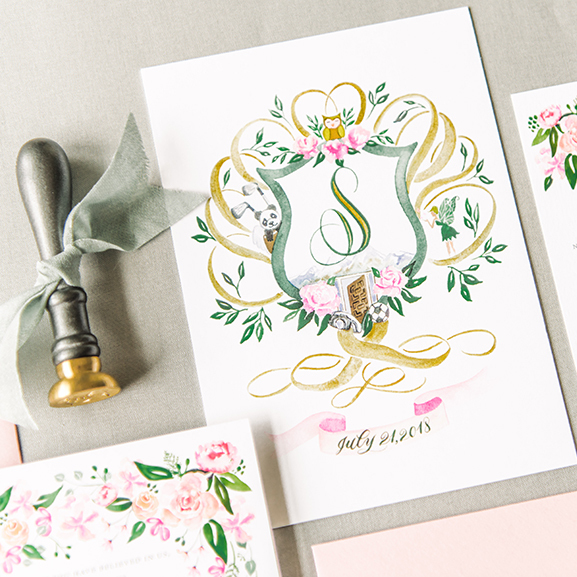 Your invitation artwork is coming to life! 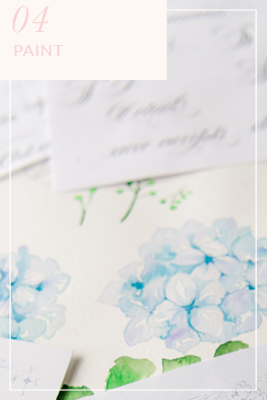 I hand-paint all artwork with watercolor and prepare the paintings for to be used as design elements in your invitation design. 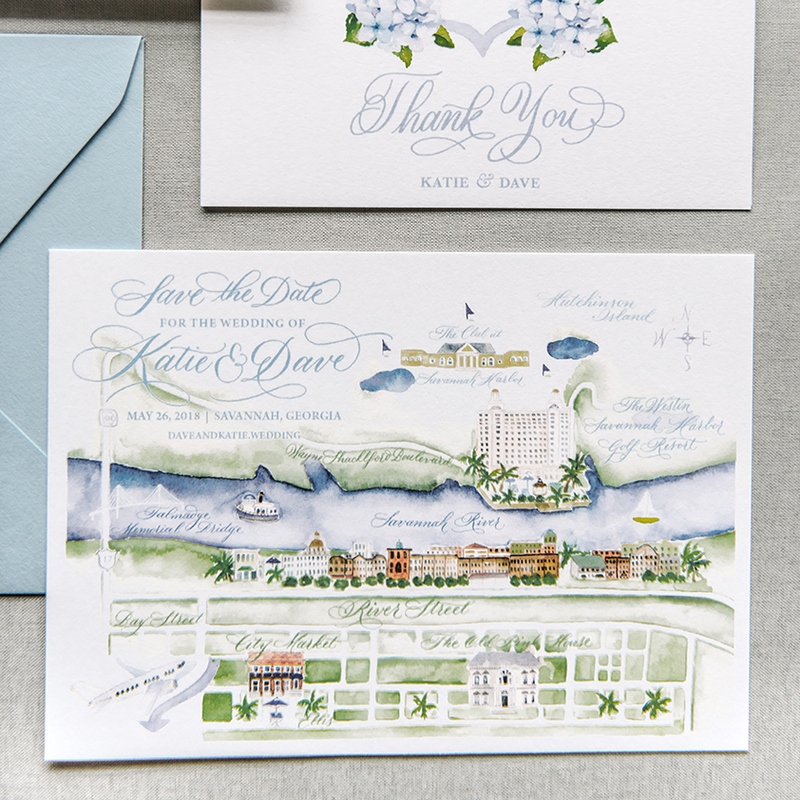 Any spot calligraphy within the invitations is inked as well. 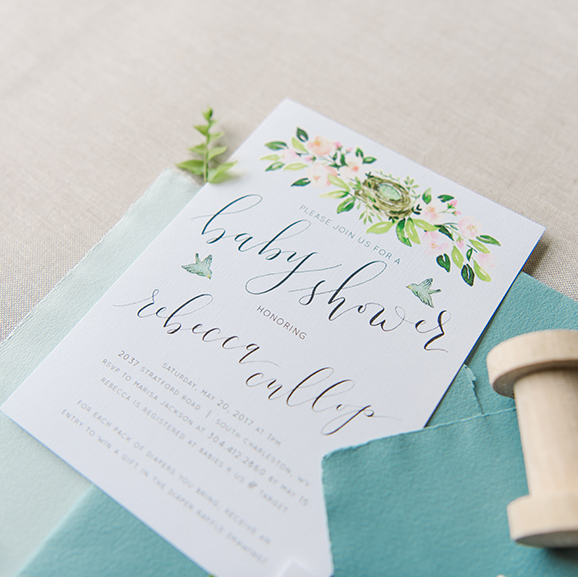 You will now be presented with a soft proof (.pdf) of your invitation suite design. During this round of proofing, minor changes can be made to wording. This is the last round of proofing, and once we are a go - your beautiful suite will move to the printing production schedule! 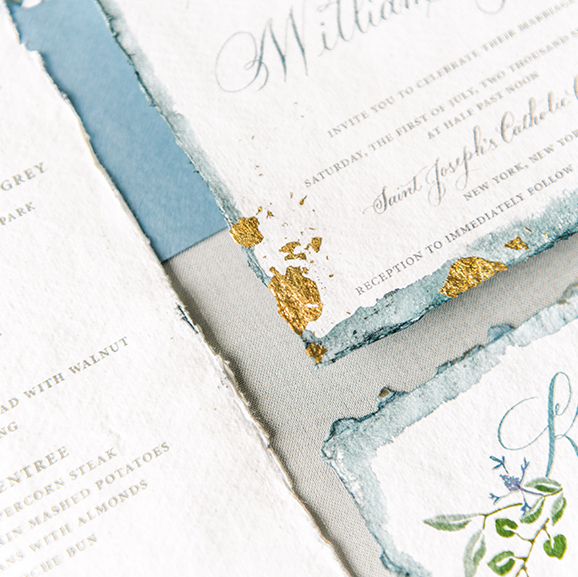 I work with the best printing companies in the industry to print your invitation suite on high quality papers. I offer flat printing and the timeless, letterpress printing service. Once invitations arrive at my studio, I assemble each suite by hand, and prepare them for mailing. You may choose to mail them yourself, or as a courtesy, I can send them directly to your guests from my studio. 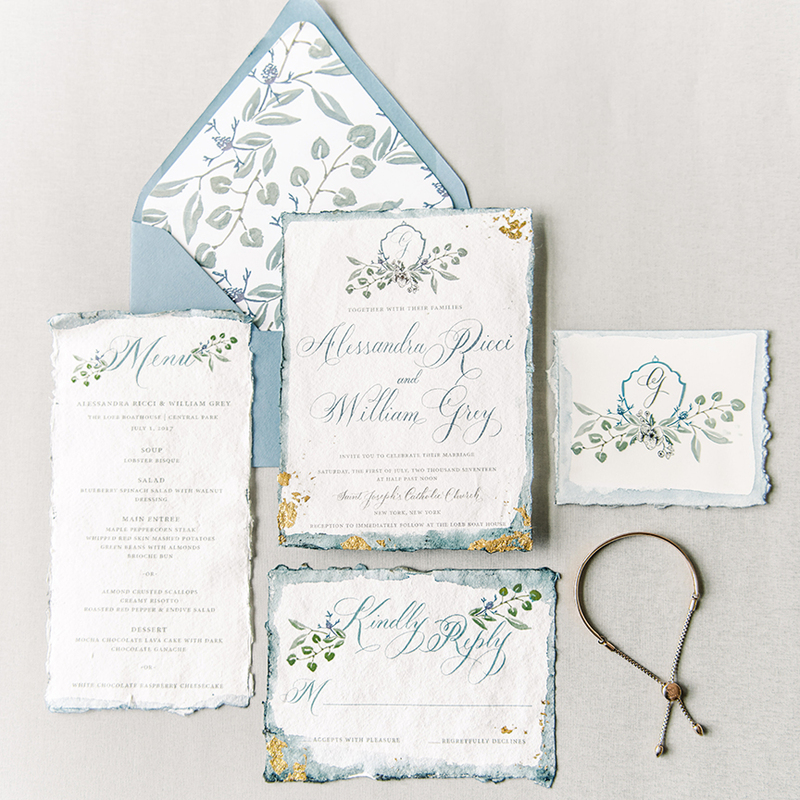 MarisaMade Custom Invitations begin at $2100 for 100 invitations (4 piece invitation suite: invite, rsvp, and envelopes for each), and include beautiful watercolor elements and spot calligraphy! My brides usually invest $2800-$3500 or more depending on artwork requested, printing methods, wax seals, ribbon, and envelope calligraphy. Whatever your dreaming of, a watercolor map, a wedding crest, a landscape painting of the mountains or sea, I can create! 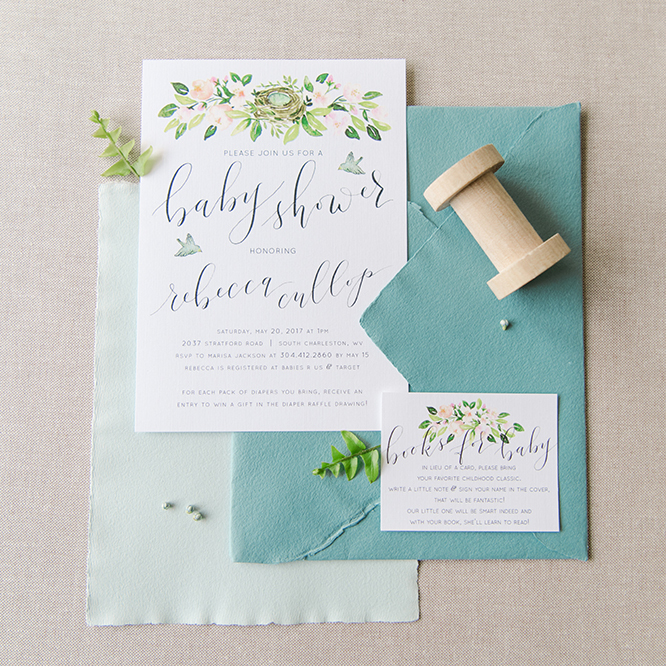 Simply fill out this form to inquire about your custom wedding stationery! Want to receive a free quote?